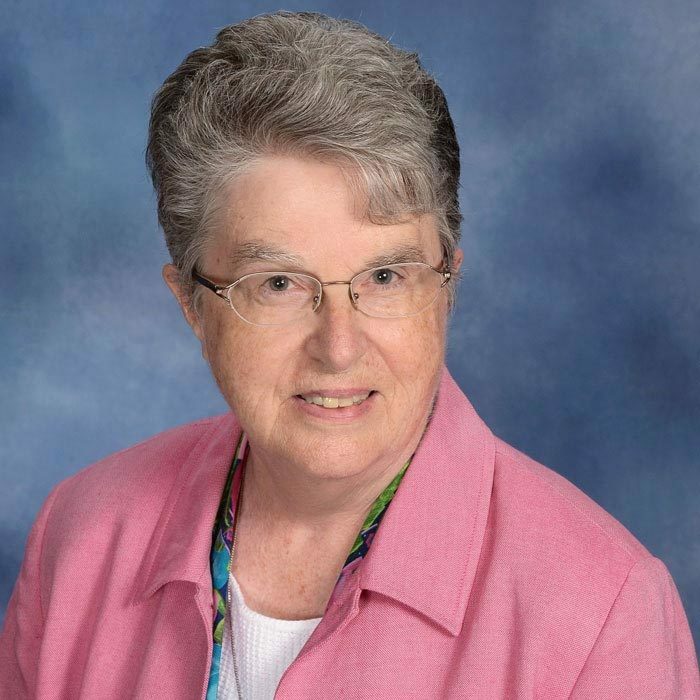 Sister Joan Mumaw, IHM, a member of the Sisters, Servants of the Immaculate Heart of Mary, Monroe, Michigan, is the President and Chief Administrative Officer of Friends in Solidarity. She has extensive experience working in Africa (Uganda and South Africa). She has also served as IHM Coordinator of Ministries, Provincial of IHM Overseas Ministries and liaison with the IHM Office of Justice, Peace and Sustainability. She most recently served as Vice-President and President of her religious congregation.